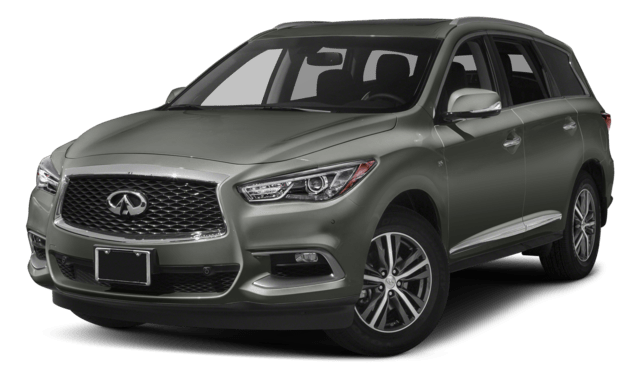 Comparing the 2018 Acura MDX vs. 2018 Infiniti QX60 can be difficult, as both models deliver plenty of luxury features. With more cargo capacity, updated technology, and powerful performance, the Acura MDX has the edge in a few key areas. Stop by Acura of Avon to see for yourself! From technology features to cargo space, the Acura MDX interior gets you excited to hit the road. 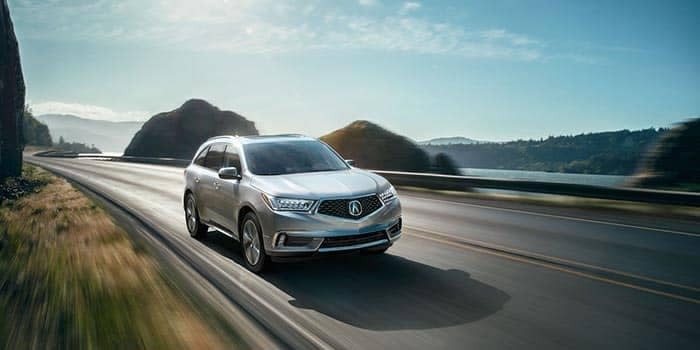 Performance is more than just a powerful engine, and the Acura MDX performance features stand out as some of the highest quality options on the road today. 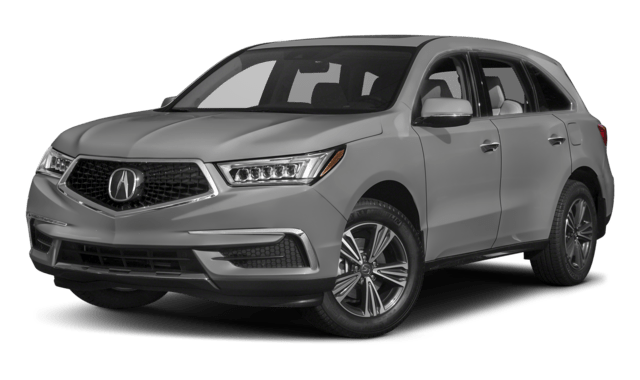 The 2018 Acura MDX is an attractive model currently available at Acura of Avon. If you want to learn more about the MDX packages or other impressive features or inventory options, visit us today. Compare the Acura MDX vs. Acura RDX to help you make your decision.